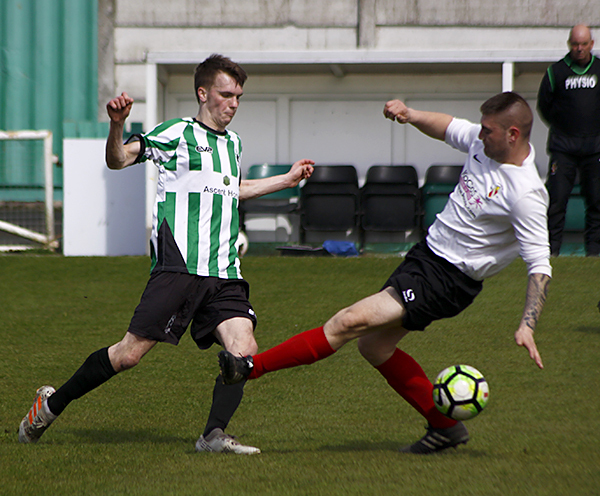 A selection of images by Bill Broadley from the game between the Spartans Reserves and Gateshead Redheugh 1957, which saw the battle between the league leaders and the leagues bottom side. 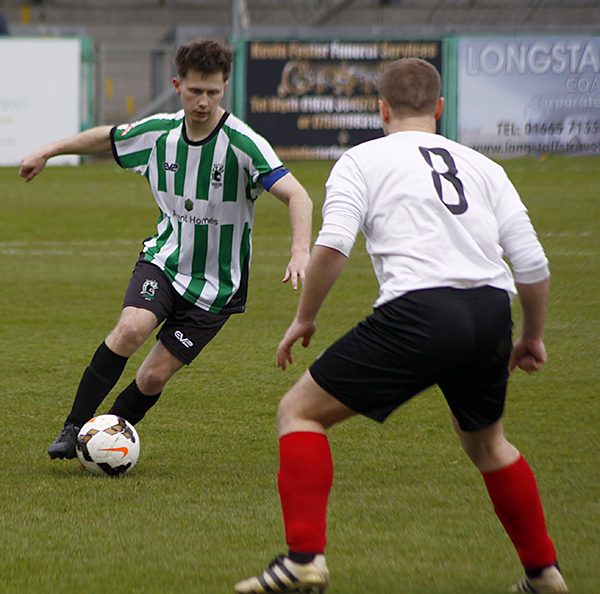 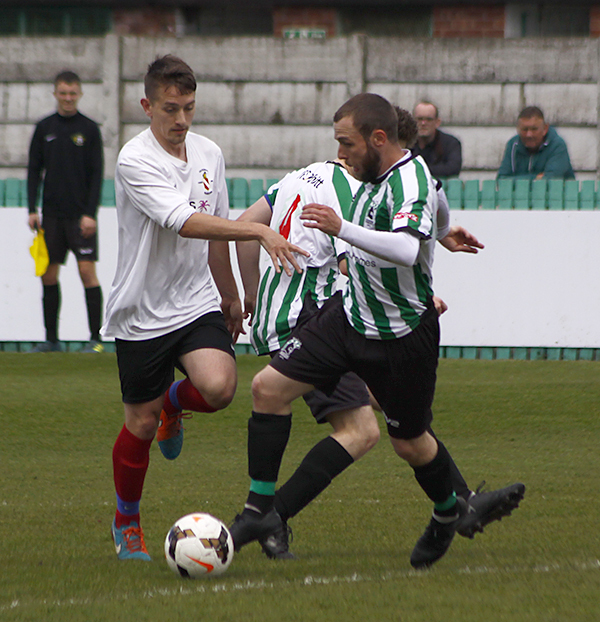 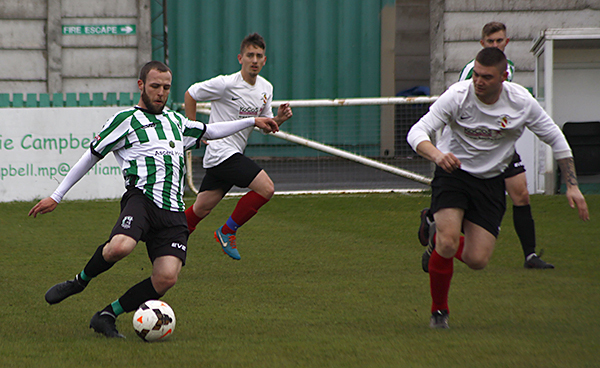 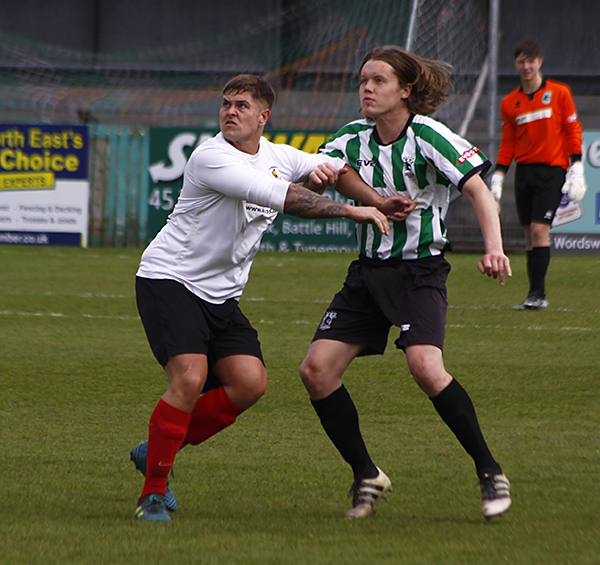 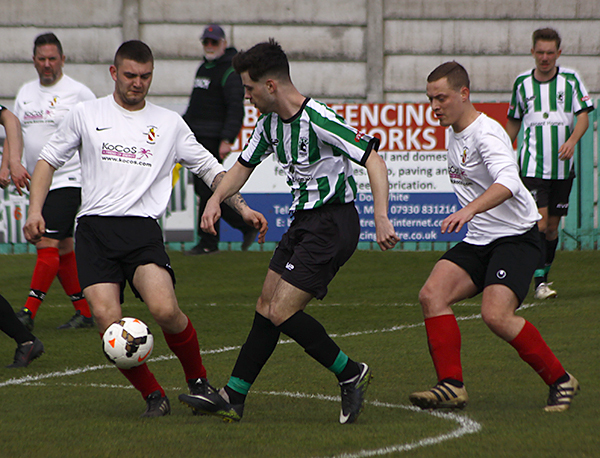 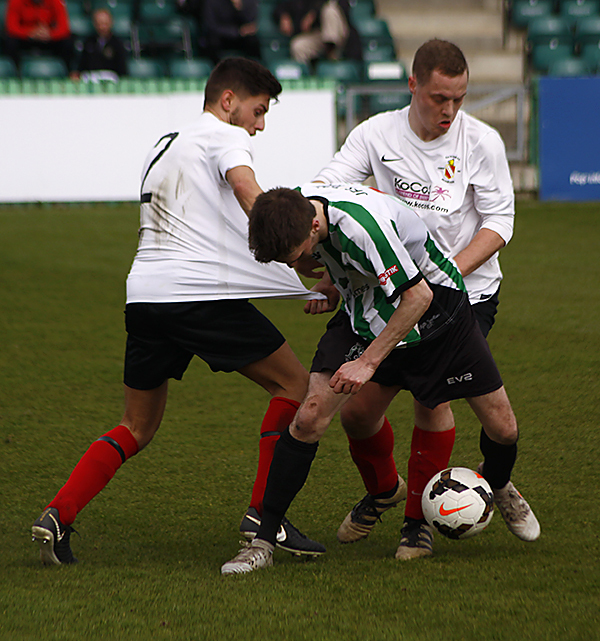 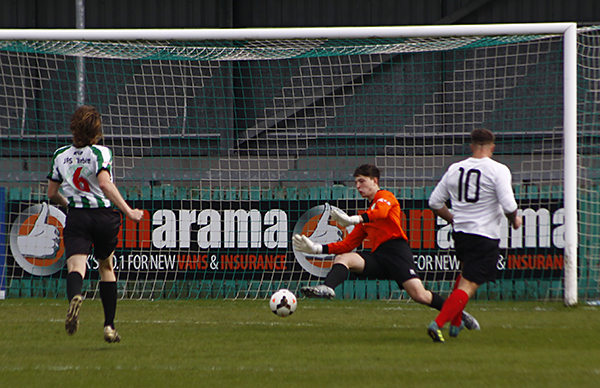 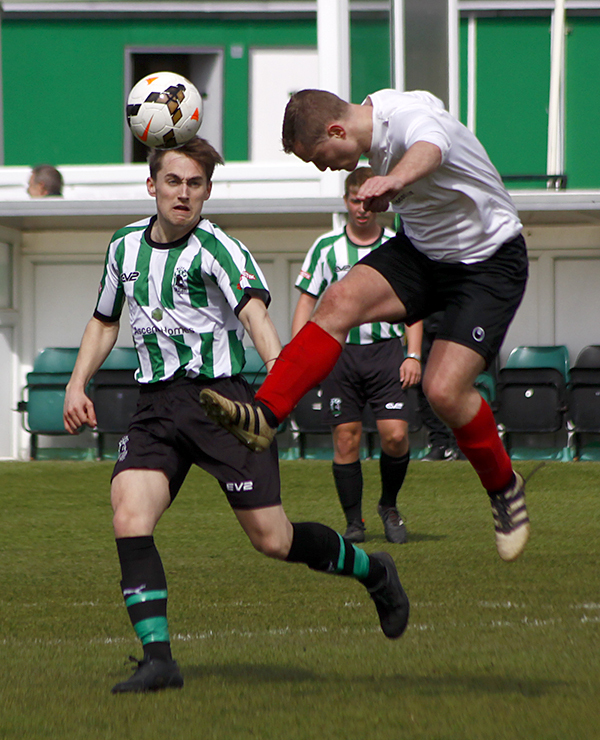 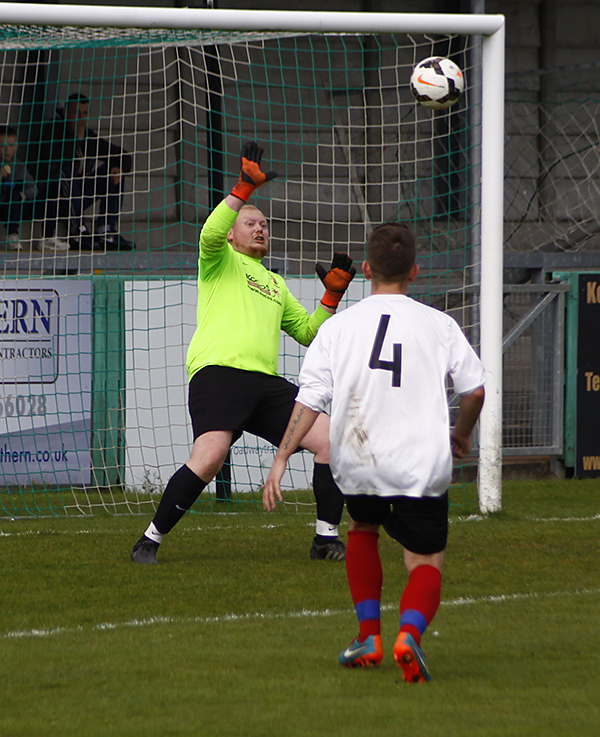 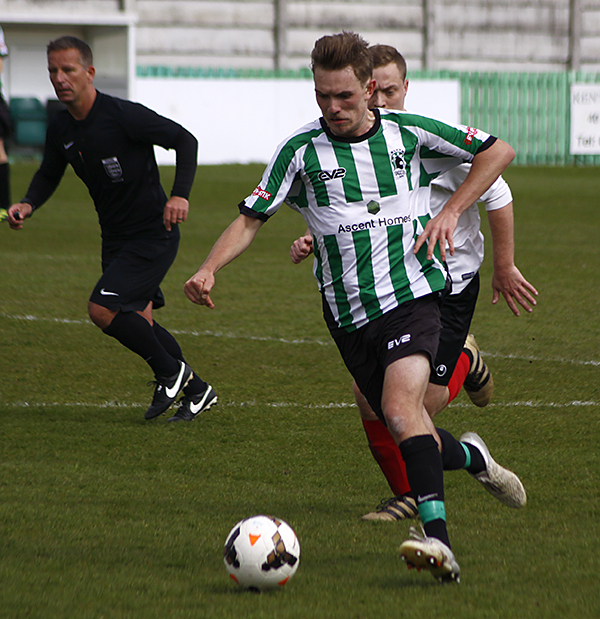 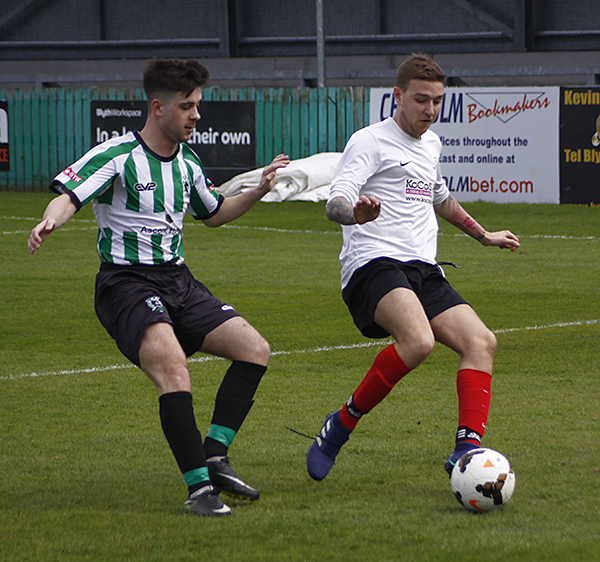 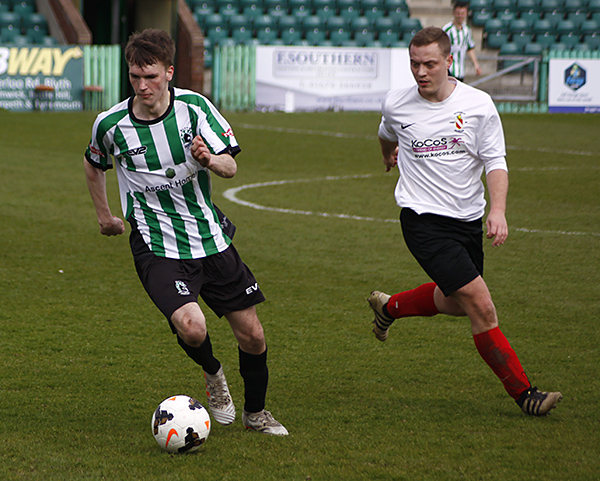 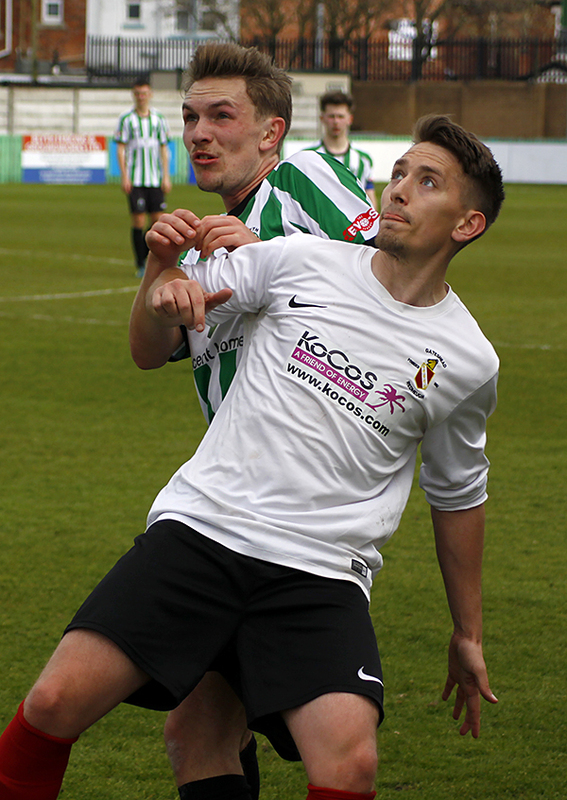 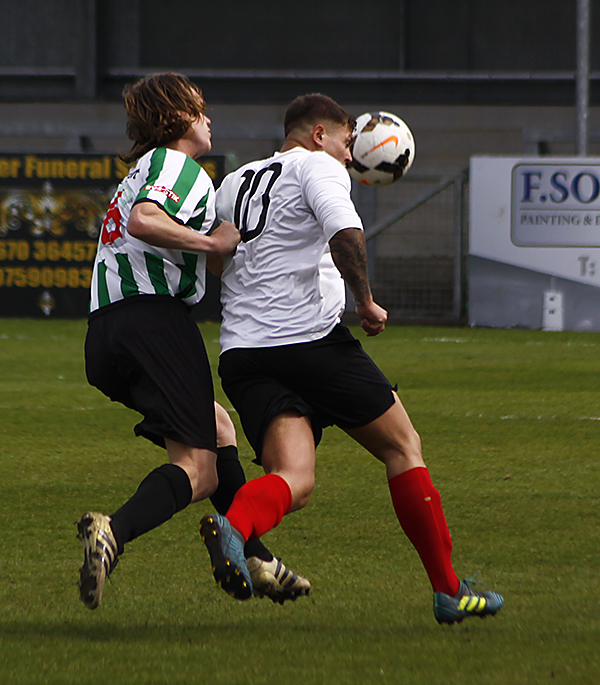 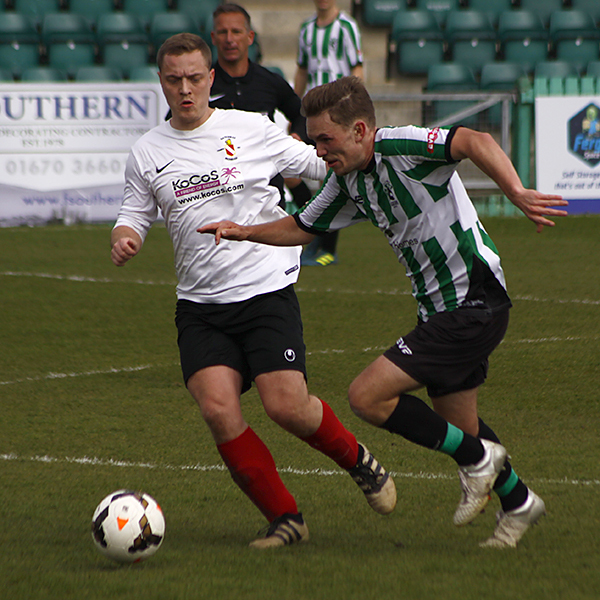 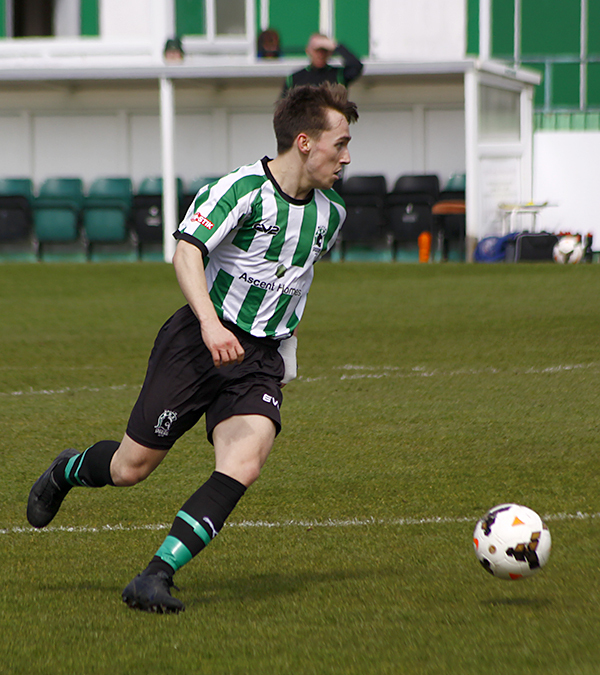 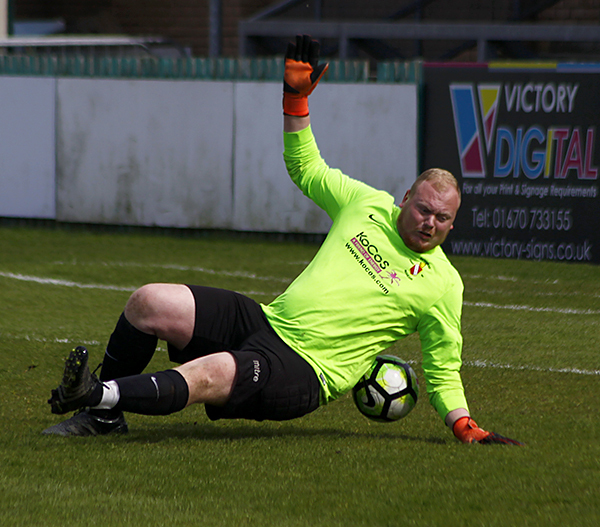 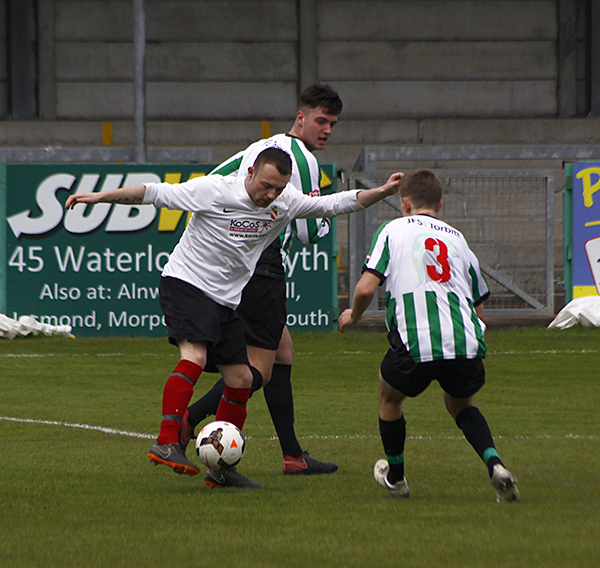 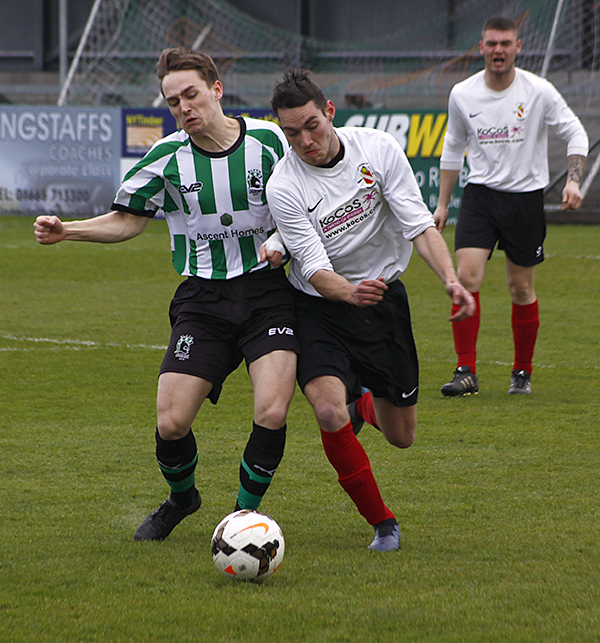 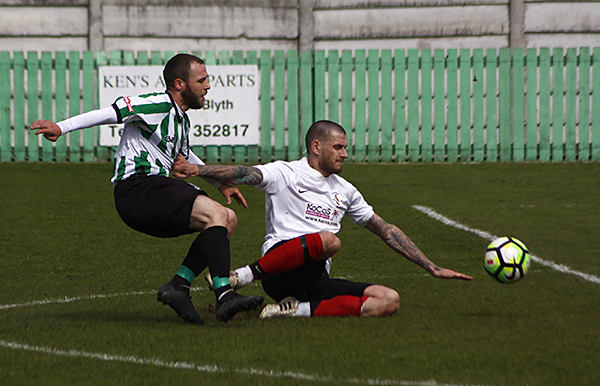 Blyth had scored 95 goals going into the game whilst the visitors had conceded 91 goals. 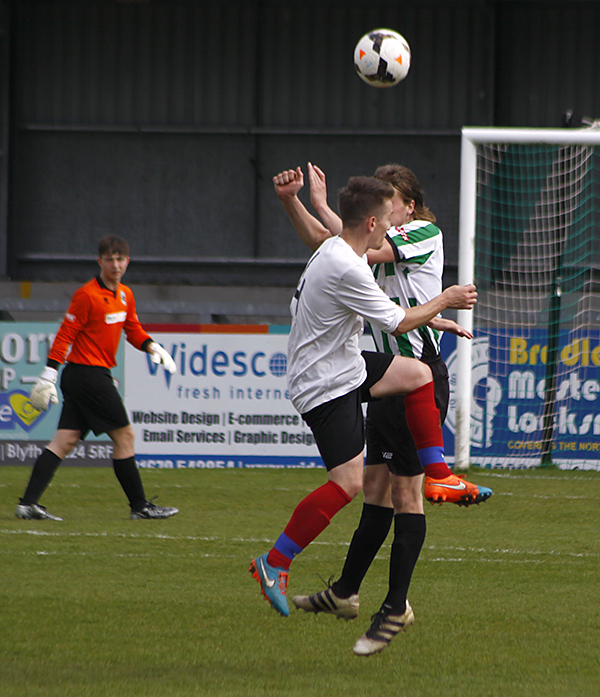 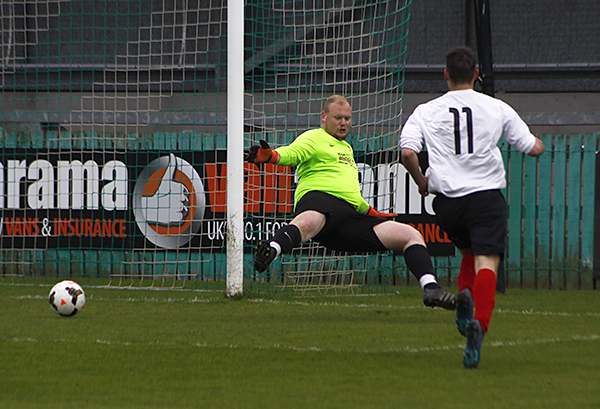 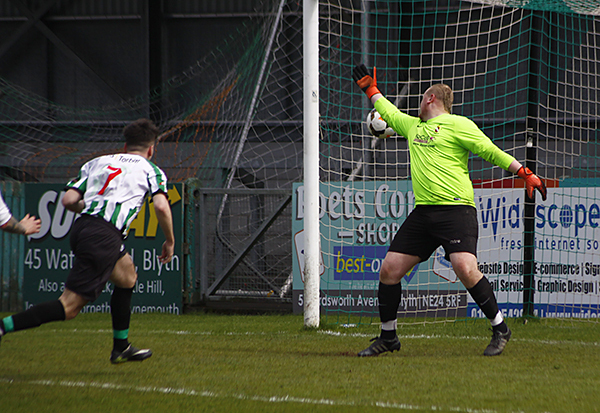 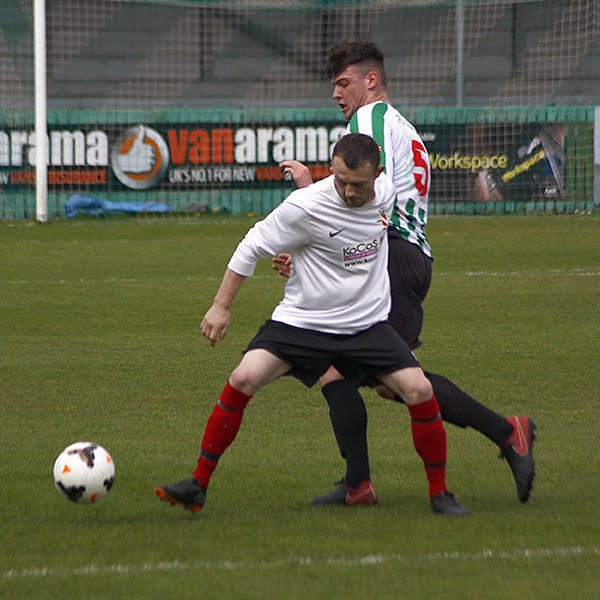 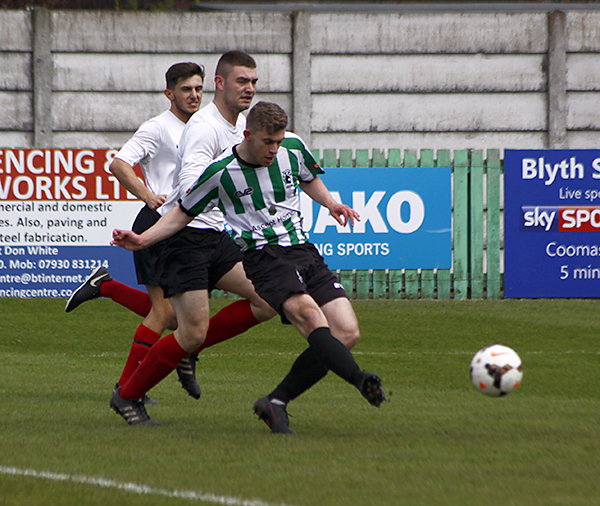 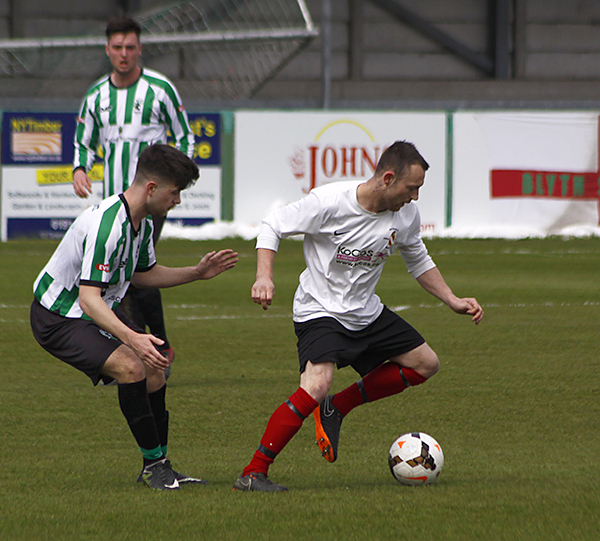 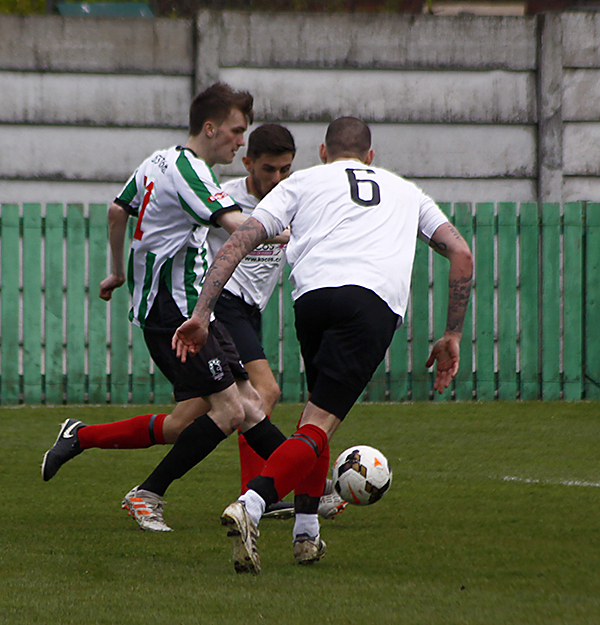 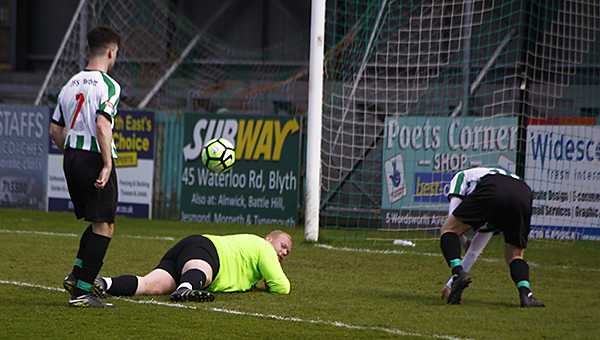 This had the markings of a goal fest for Blyth and damage limitation for the visitors. 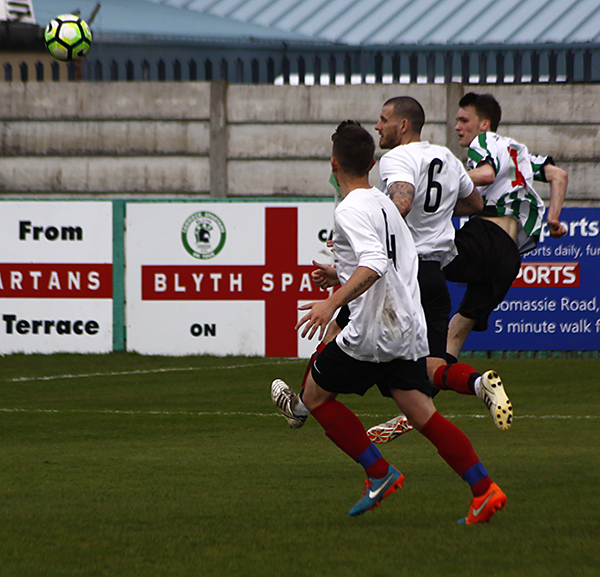 Within 5 minutes Blyth were one up and the goal fest was about to begin. 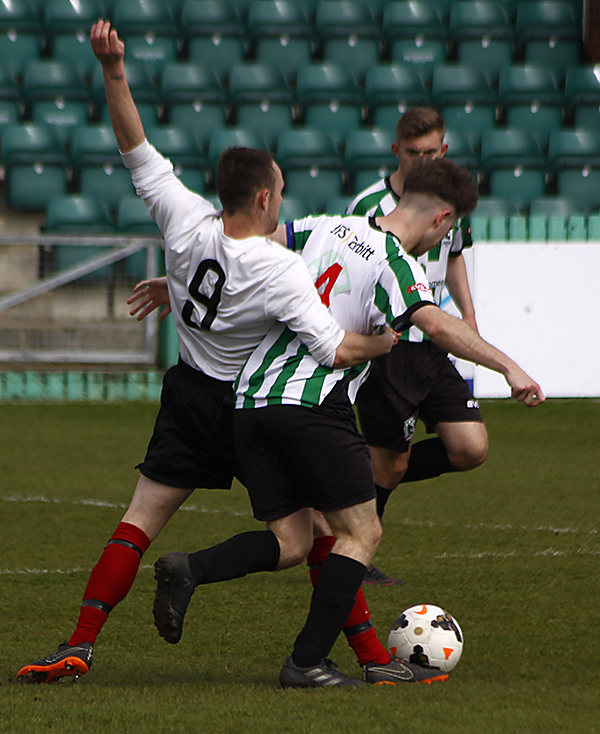 On eight minutes things became worse for the visitors when there No.11 was forced off the field due to a severe shoulder injury, with no subs on the bench. 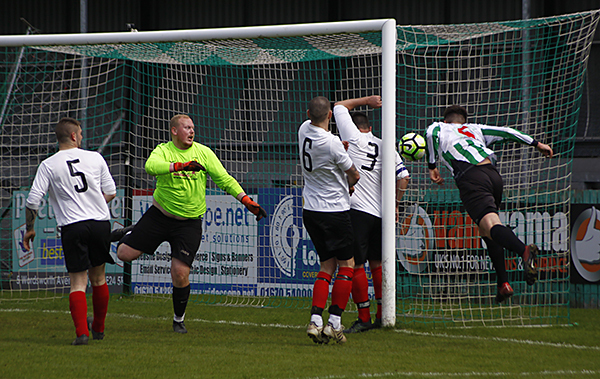 This left the visitors to see out the next 80 minutes of the game with ten men against the League’s free scoring Leaders. 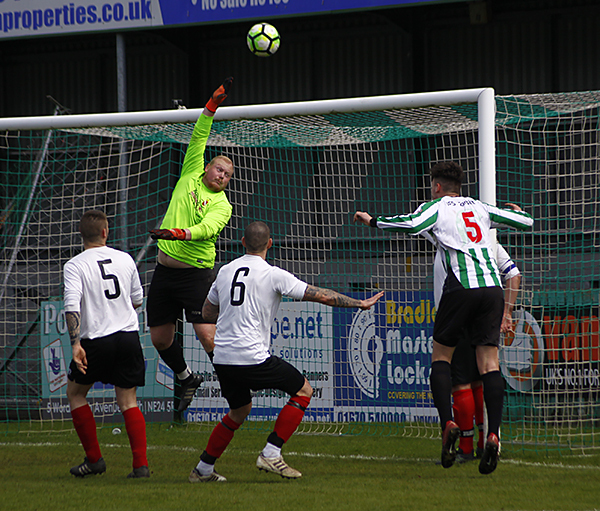 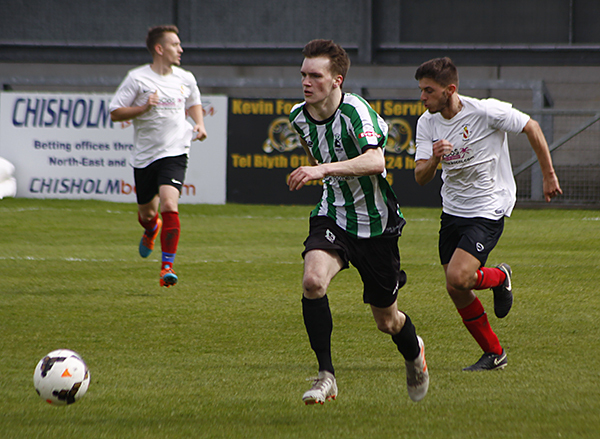 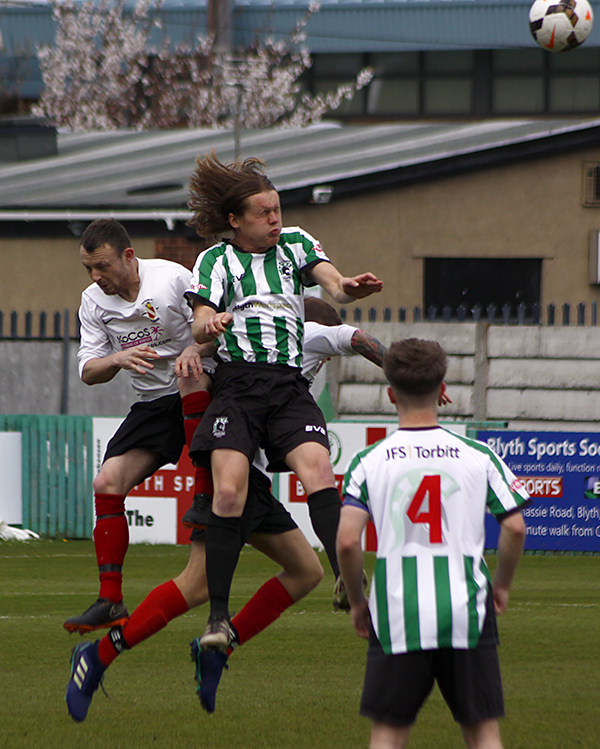 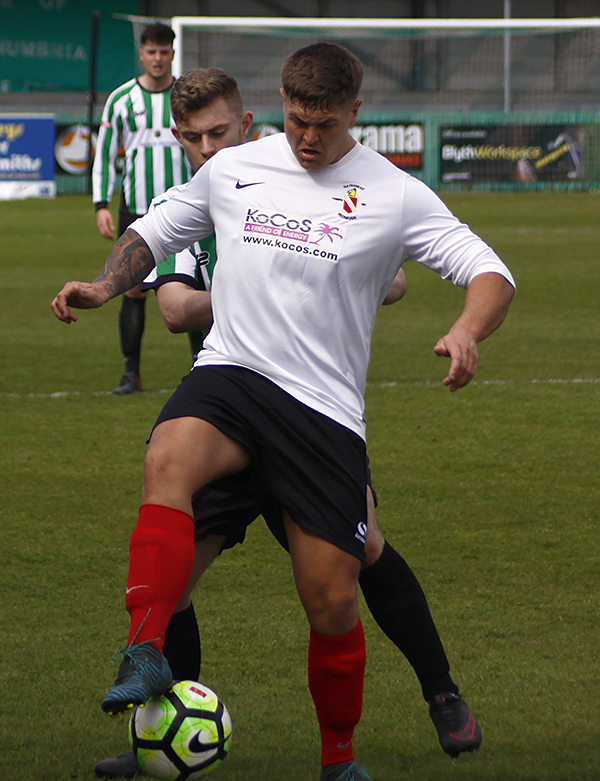 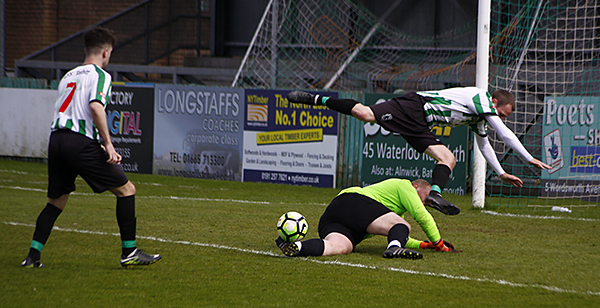 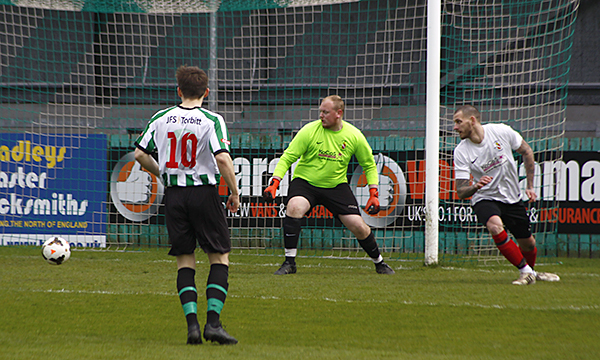 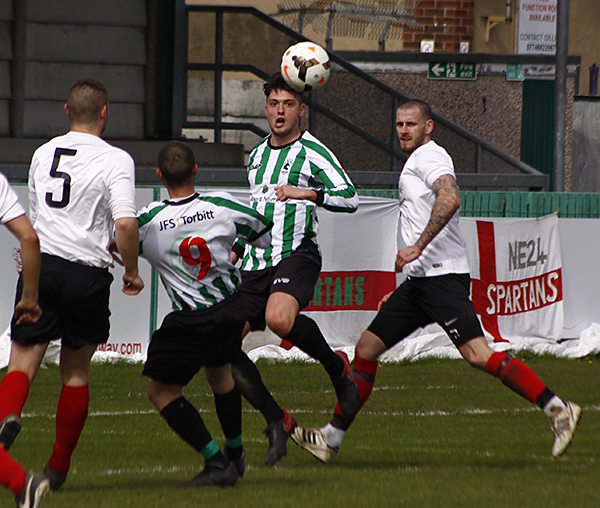 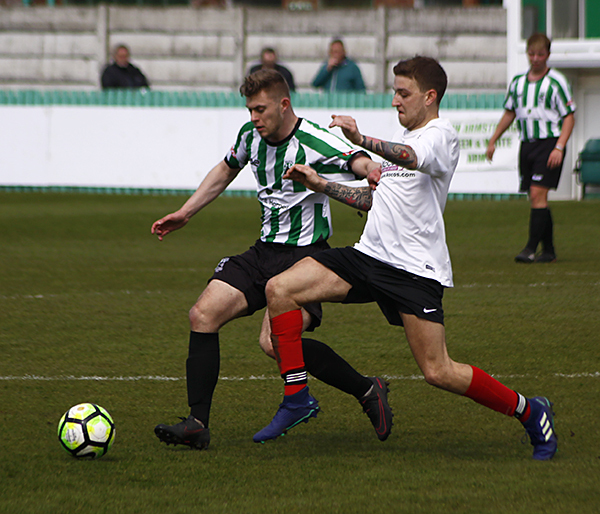 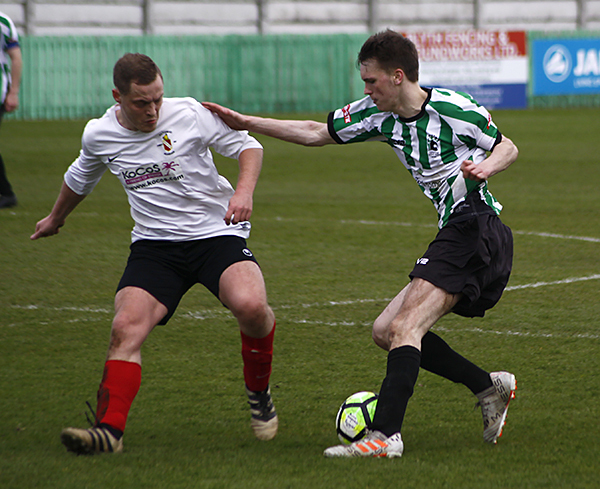 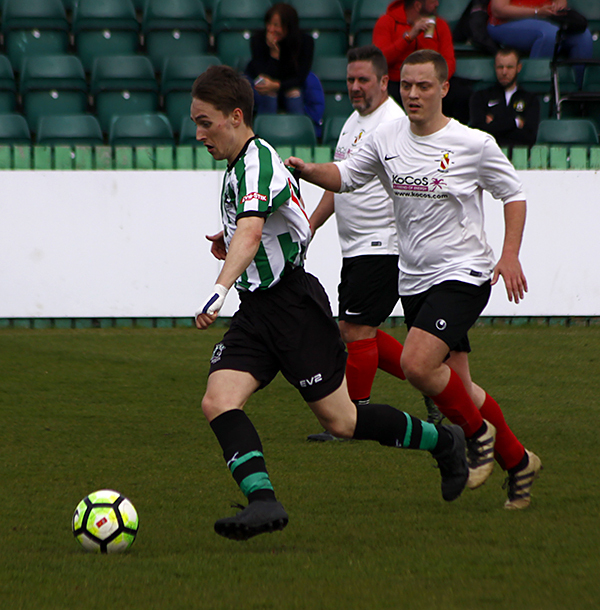 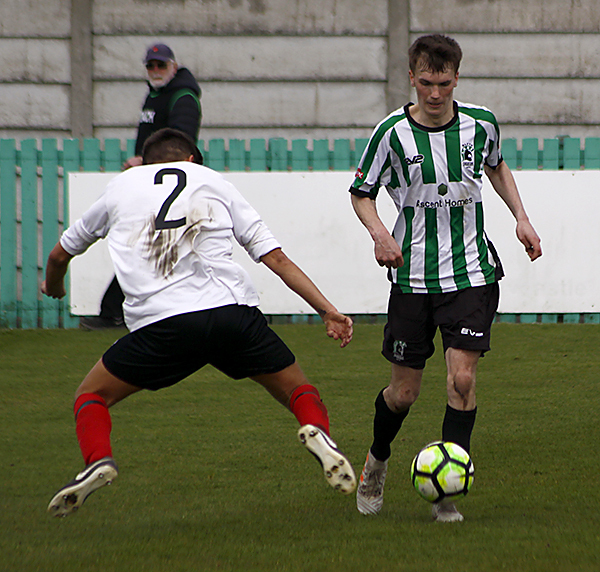 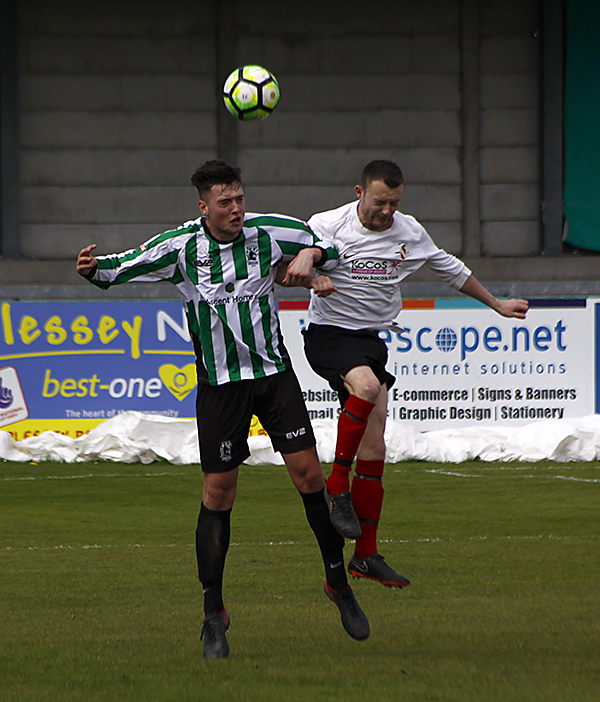 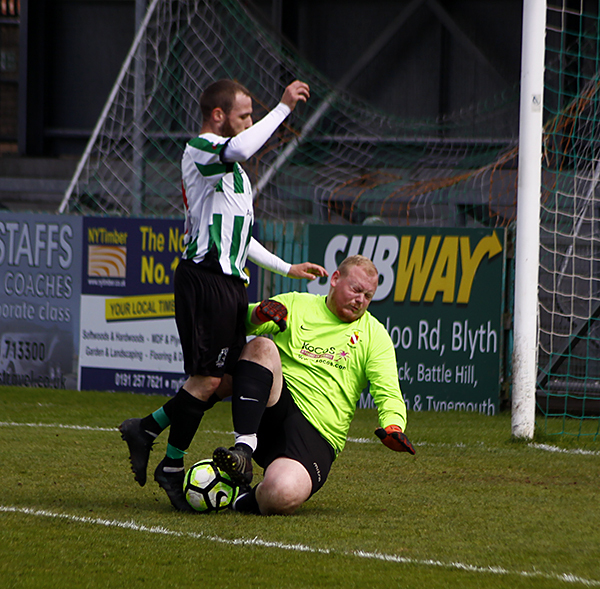 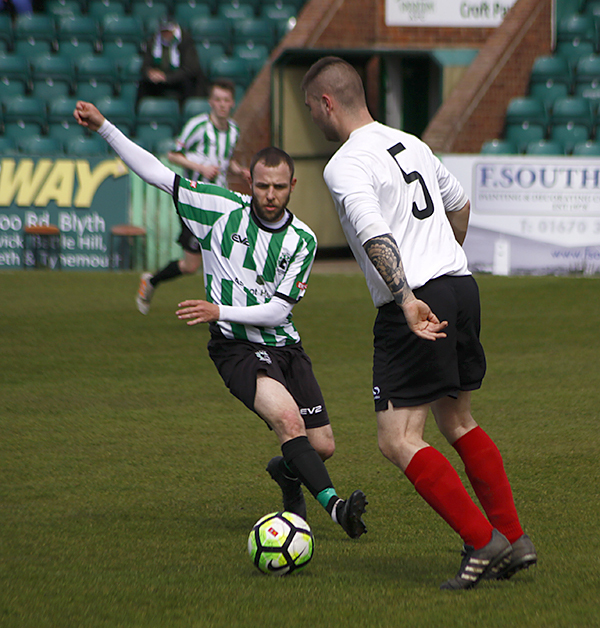 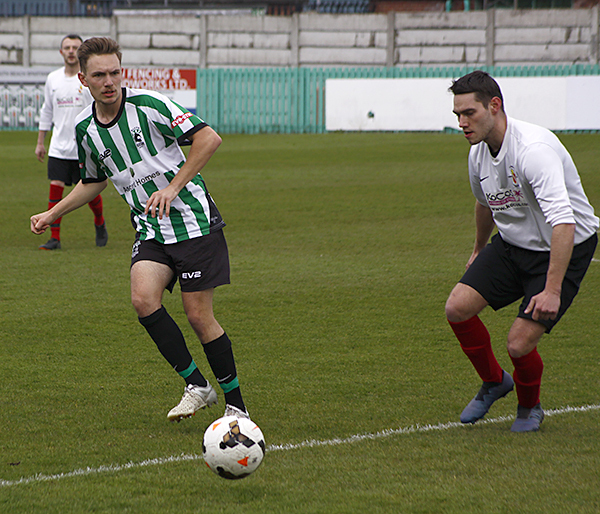 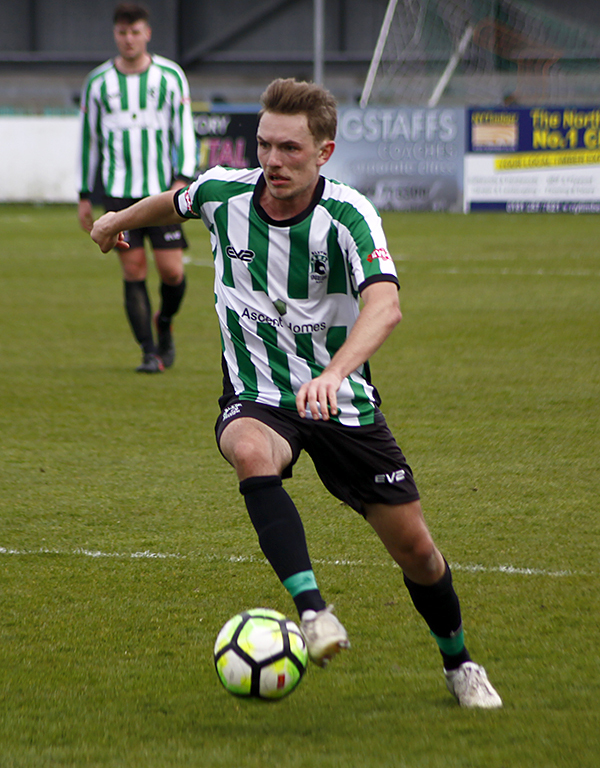 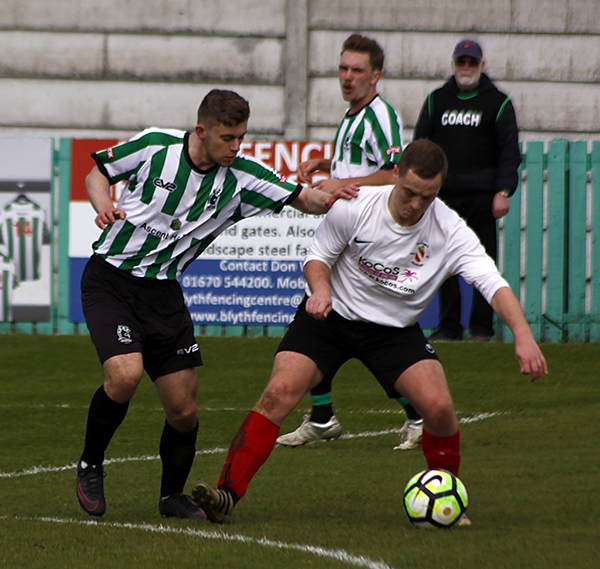 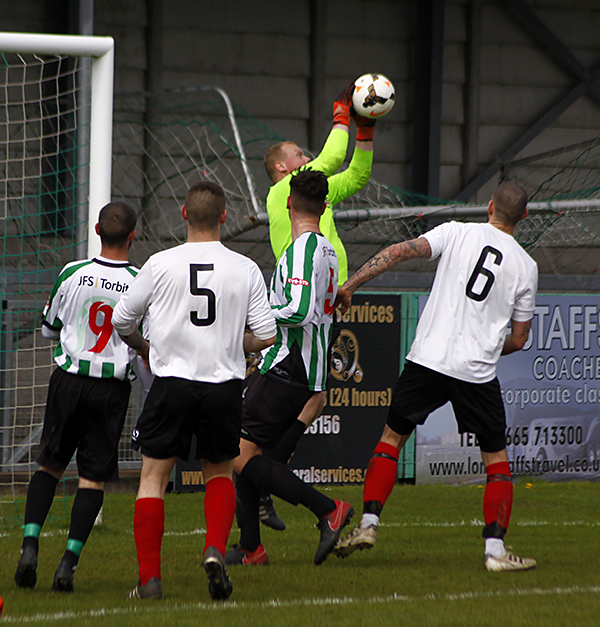 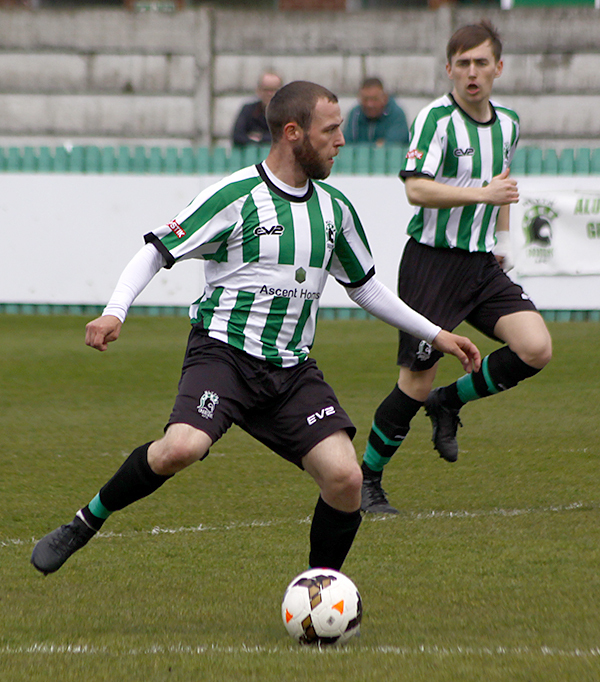 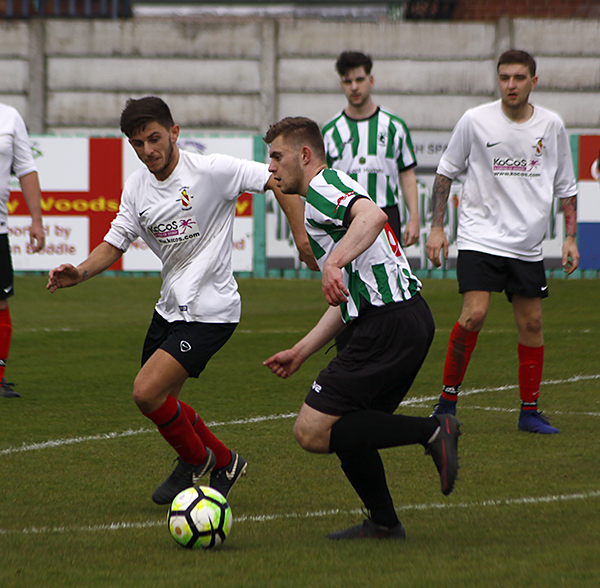 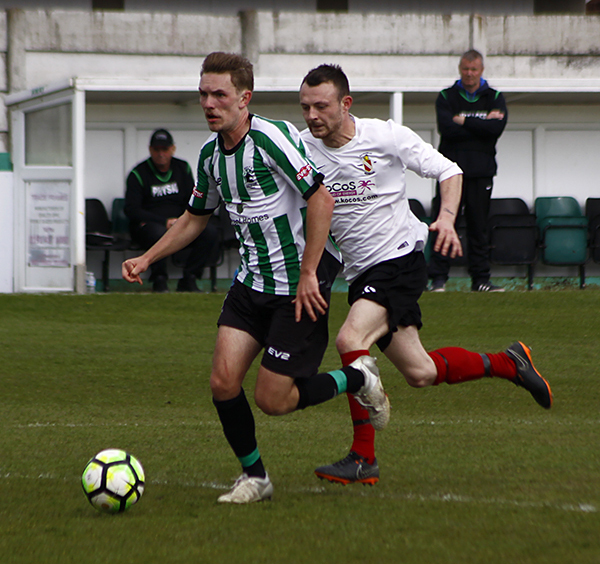 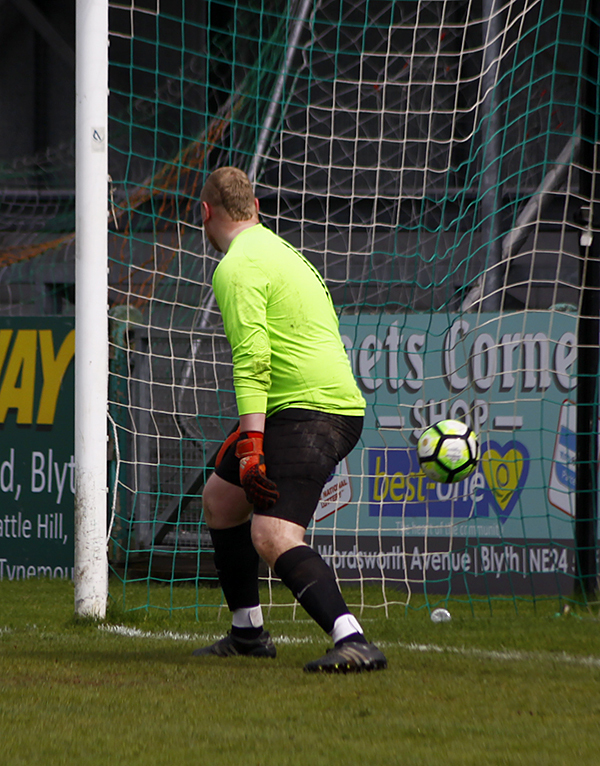 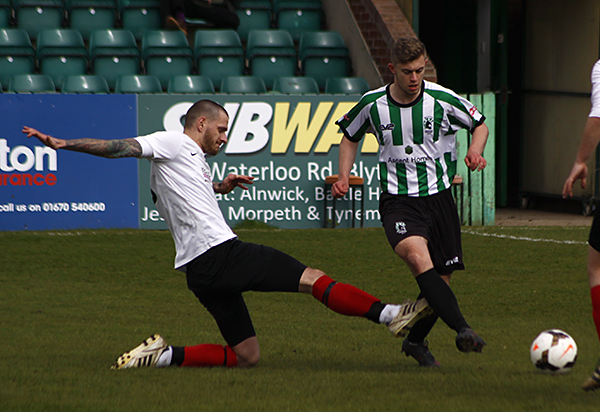 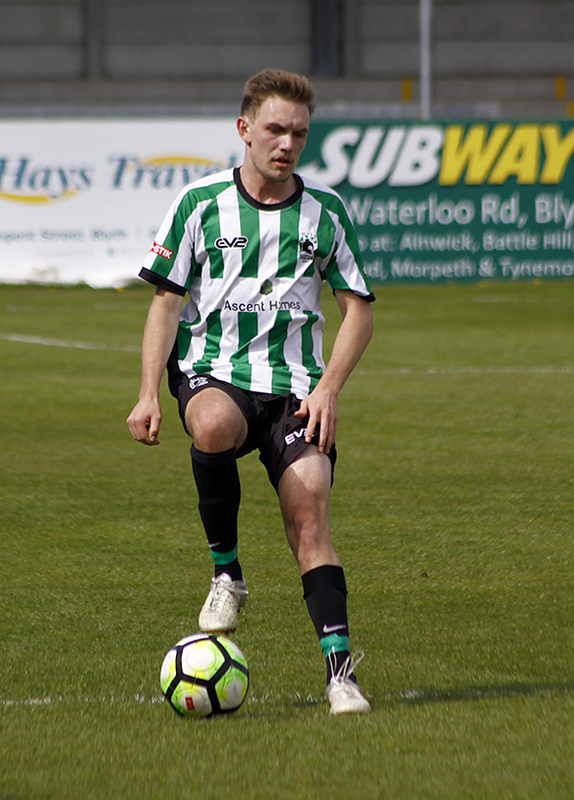 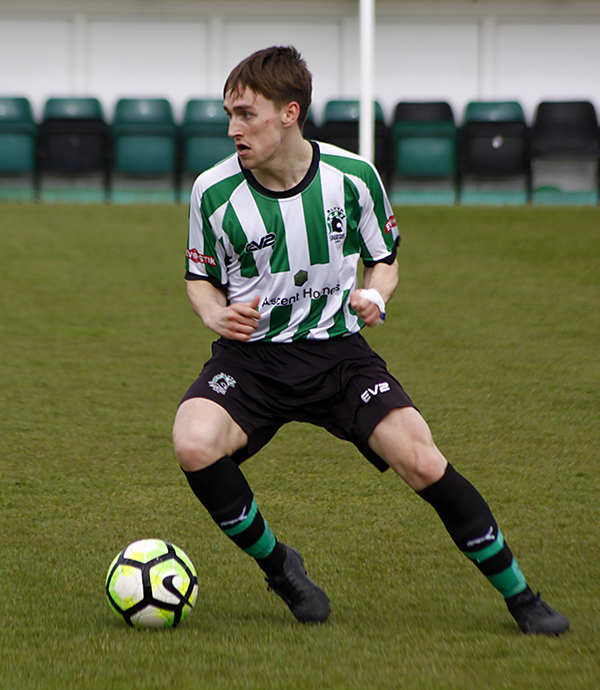 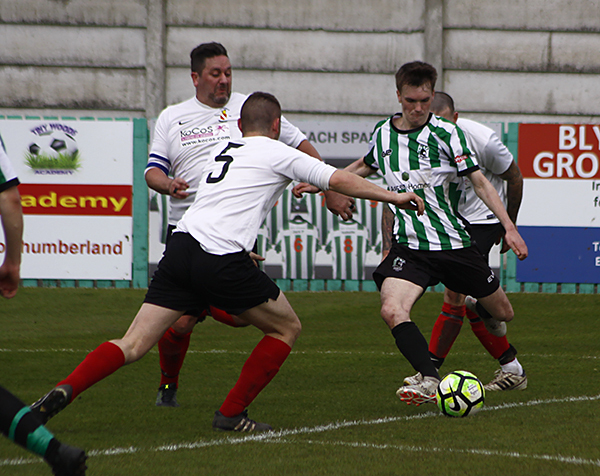 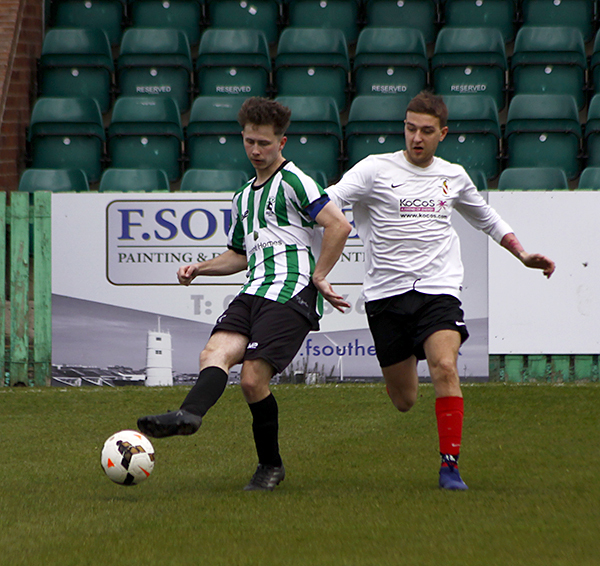 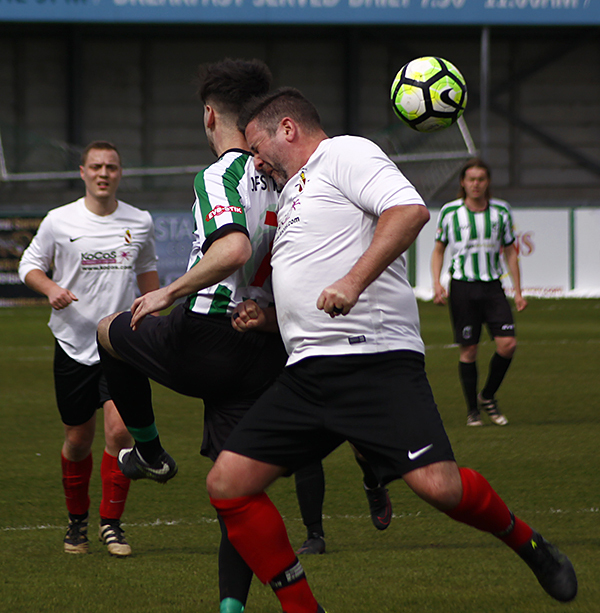 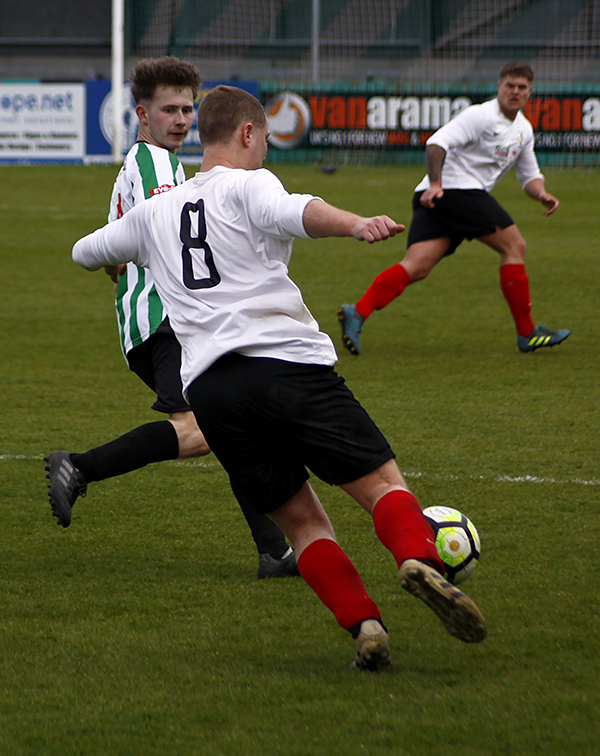 Blyth added another seven goals to there tally of eight, putting their season total to 103 goals, with the visitors managing to their credit to score two goals. 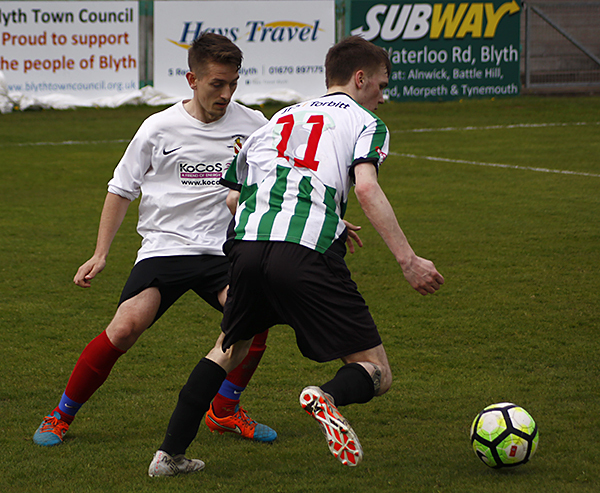 The young Spartans now sit 10 points clear at the top of the league with eight games remaining. 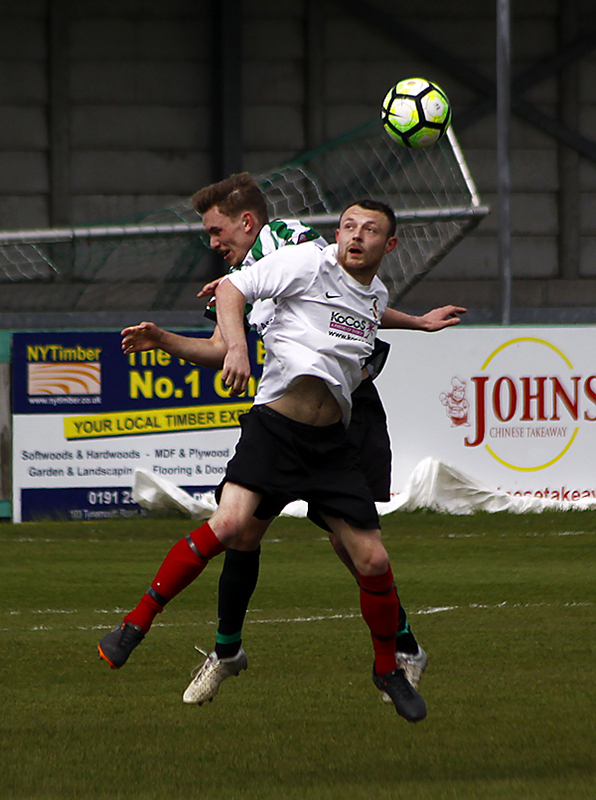 Now that the Senior team have completed their season, why not get down to Croft Park next Saturday and give your support to the young Spartans against Cramlington, as they head towards the League Division 2 title.